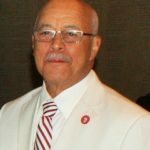 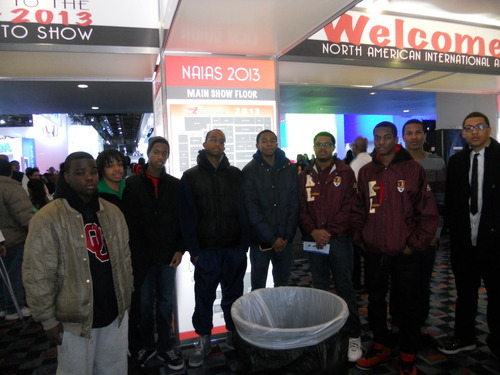 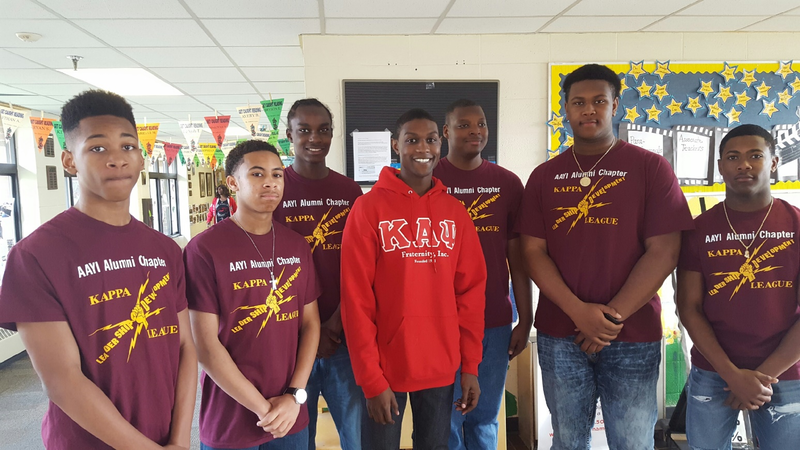 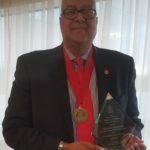 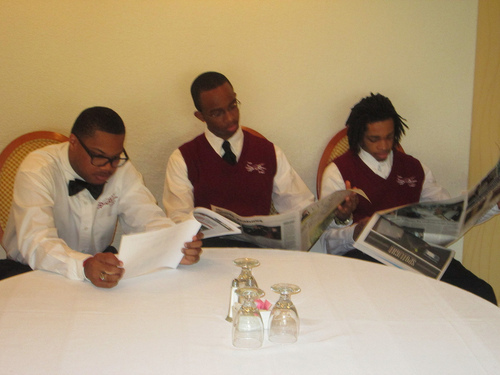 Archive from category "Kappa League"
The Ann Arbor-Ypsilanti-Inkster Alumni Kappa Leaguers (KL) enjoyed a fun day at the North American International Auto Show in Detroit . 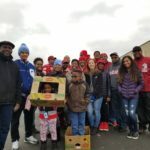 The enjoyed their time looking at cars and spending time socializing with one another. 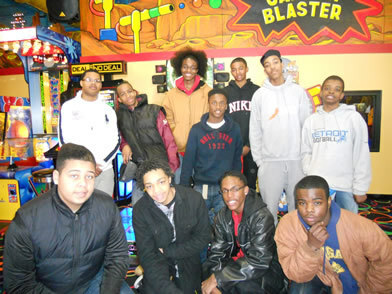 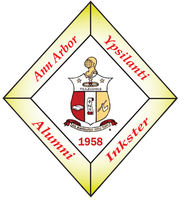 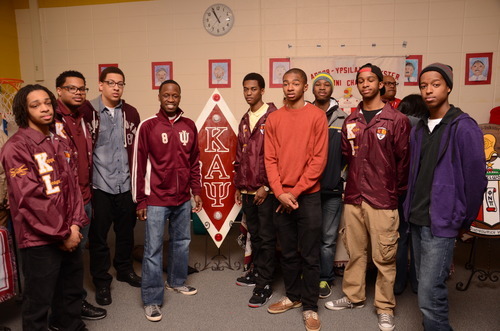 The Ann Arbor-Ypsilanti Alumni Chapter hosts outing for Kappa Leaguers at the Ann Arbor Zap Zone on February 10, 2012. 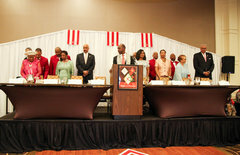 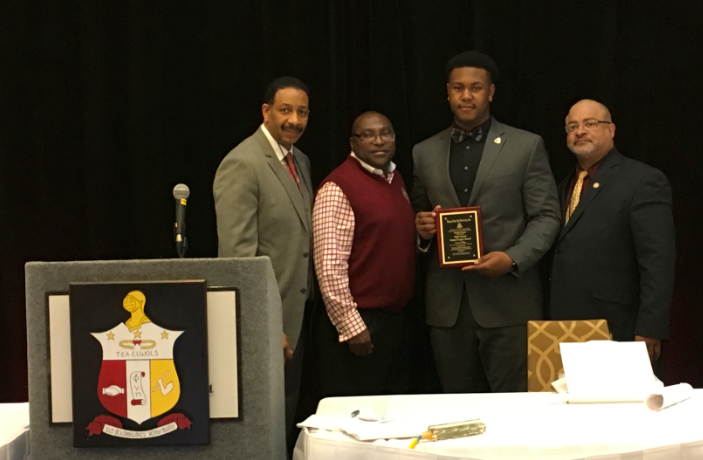 The event was held to recognize the students for their hard work in school.